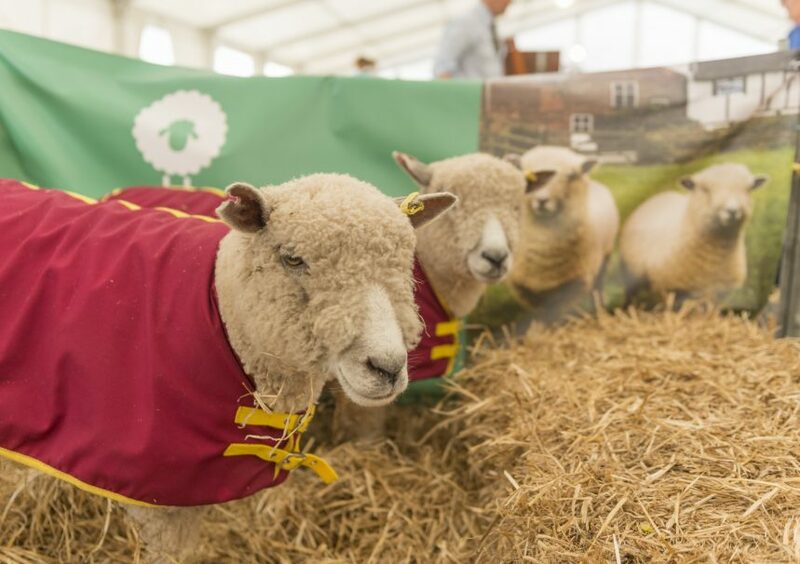 Hello and welcome to the new part of the Cheshire Show website where you can follow a farmer! 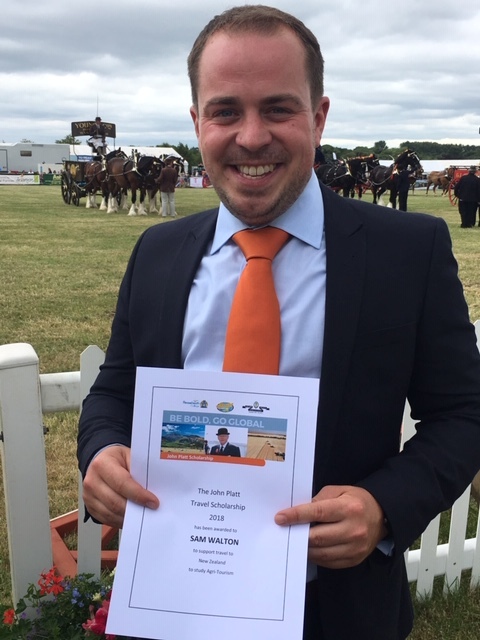 Firstly, I need to introduce myself, my name is Sam Walton and I’m a farmer’s son originally from Arley in Cheshire. 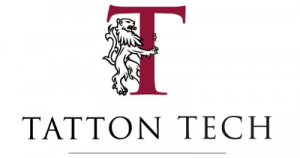 After attending Reaseheath College and working there for several years as the Herdsman on the College Farm, I now work on the Farm at the popular tourist attraction Tatton Park. Farming has been in my family for generations and I’m proud to carry on that tradition, but I’m even prouder at the fact that I’m from Cheshire. As farmers, we need to be better at telling the general public about what we do, before someone else tries to do it for us. So, I’ve decided to put together a Vlog that you can follow every month to see what I’ve been up to at the Farm! My main passion is to teach people about what we do as farmers and how our job works, so working on a farm visitor attraction that has over 90,000 visitors per year is perfect for that. As well as doing talks and demos on the Farm, I’m also in charge of the Farm’s herd of Pedigree Red Poll cattle. But as well as working at Tatton, I also have my own herd of Pedigree Hereford cattle that I keep on some land we rent over in Winsford, so as you can imagine, the fun never stops! I’ve just got back from a three-week trip to New Zealand, where I went to look at farm tourism over there and to see how farm attractions are thriving. I was given the opportunity to do this by receiving the “John Platt Travel Scholarship ” from the Cheshire Agricultural Society and Reaseheath College for 2018. I travelled out to Auckland and then worked my way south through the North and South Island, before finishing my trip in Christchurch. I had arranged to visit a few different farm attractions while I was over there, and it was an amazing trip which I am excited to tell you all about, so stay tuned!